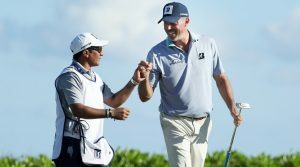 Not only has David “El Tucan” Ortiz been paid, he and Matt Kuchar also met in Mexico and apologized to one other. 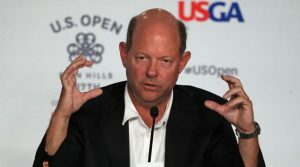 The USGA is in the process of hiring at least two people who will oversee the USGA’s relationship with the game’s elite players. 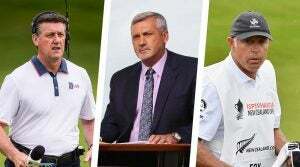 There's a new USGA job that is of interest to PGA Tours and golf rules followers everywhere. It's one of the best things in golf this week. No looper has a better mustache than Mike Cowan, Jim’s longtime caddie. 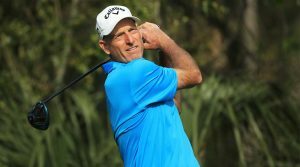 And no player has more grit than Jim Furyk his own self. On Moving Day at the Players, there's moving up (Jon Rahm) there's shipping off (Kevin Na) and there's hanging out (Tiger Woods). 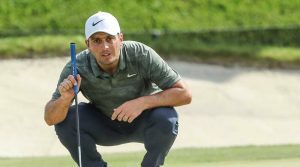 There are countless New Zealand influences on the PGA Tour and the tragic news from across the world arrived with those people and many others at TPC Sawgrass. Seeing Furyk and Kisner way north on the leaderboard is further proof of something Nick Price said a long time ago: if you want to bunch the fields, make the courses shorter. 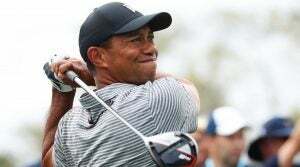 These days, Tiger is both an old man and a young man. 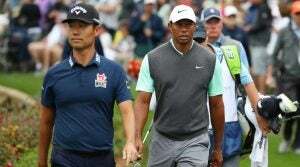 But even if his killer instinct isn't what it used to be, he's still a very good golfer, and believes he can contend. 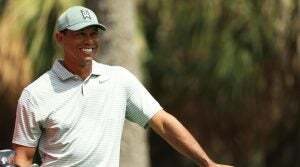 Tiger Woods is looking to win his first Players Championship title since 2013. 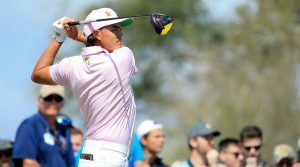 Columns The 7 best things from the Arnold Palmer Invitational at Bay Hill, ranked! In this week's 7 best, Michael Bamberger breaks down Francesco Molinari's victory, a week at Arnold Palmer's place, the state of the Florida swing and more.